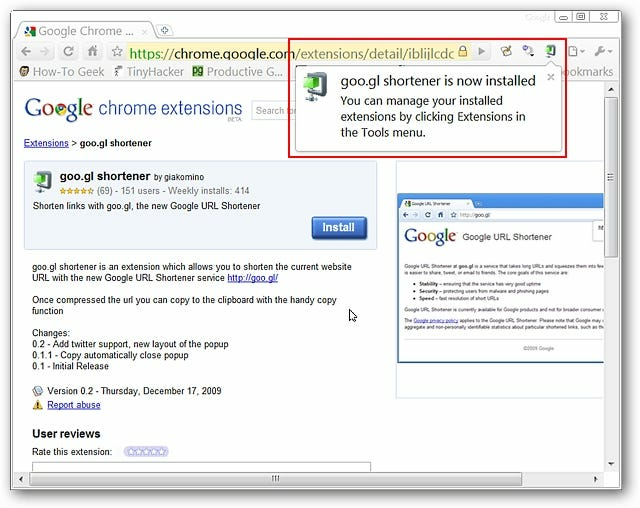 Have you been eager to try out Google’s new URL shortening service and add it into Chrome? 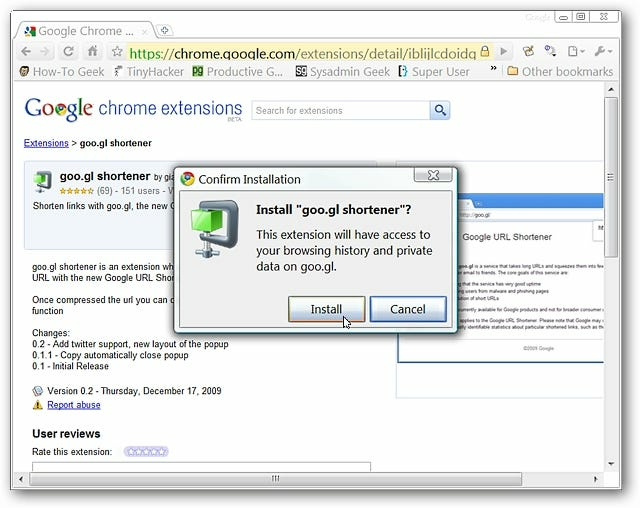 Now you can do both very easily with the goo.gl shortener extension. You will be asked to confirm installation of the extension during the install process. 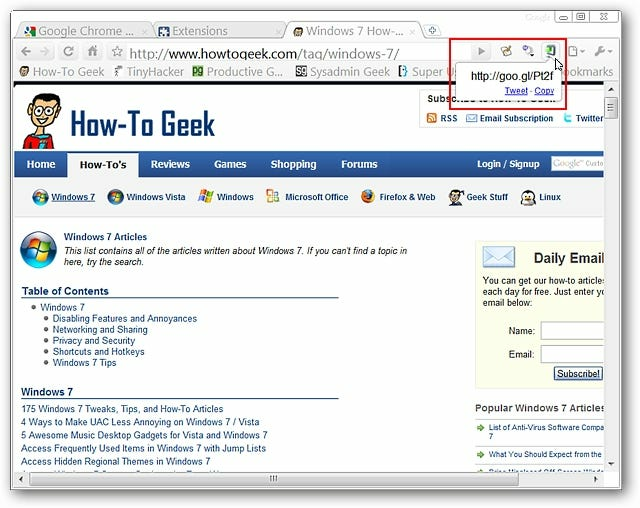 All that you need to do is click “Install” to finish adding that goo.gl URL shortening power to your browser. 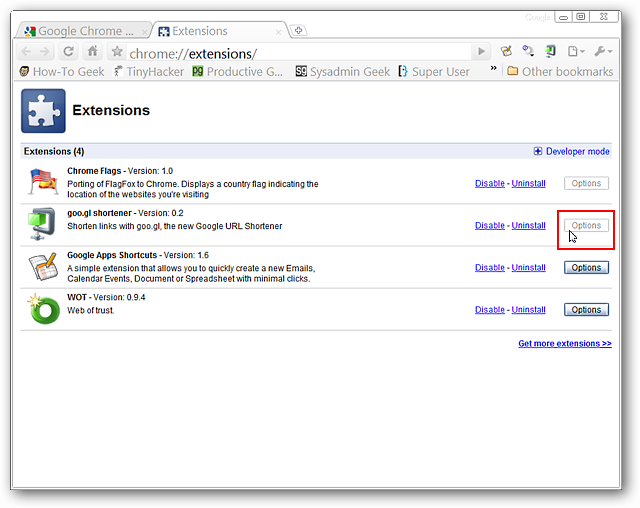 Once the extension has finished installing you will see your new “goo.gl Toolbar Button” and the post-installation message. No options to worry with for the extension…just “click and go” goodness. Here is a close-up view of our new URL. 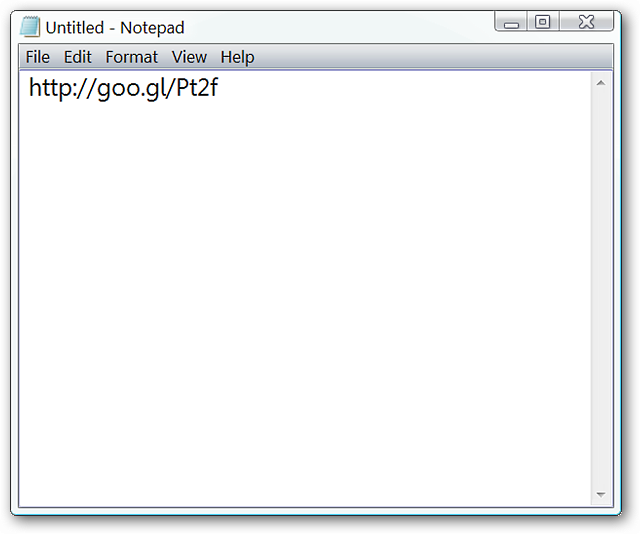 Notice that there are “Tweet & Copy Links” to help you quickly start using your new shortened URL. 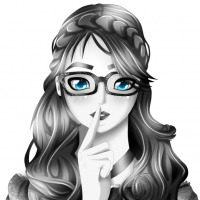 Note: You can also manually select and copy the text link if desired. If you have been wanting to try out Google’s new URL shortening service, then you are definitely going to have a lot of fun using this extension. It is quick, simple, and very easy to use.